Welcome to Professor Bernard Levinson’s Academic Website. 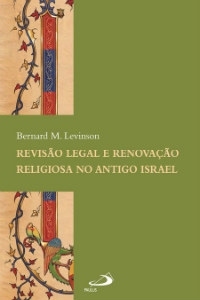 Bernard M. Levinson serves as Professor of Classical and Near Eastern Studies and of Law at the University of Minnesota, where he holds the Berman Family Chair in Jewish Studies and Hebrew Bible. 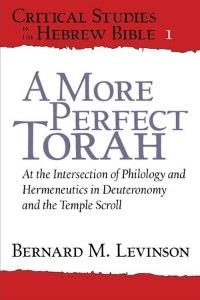 His research focuses on biblical and cuneiform law, textual reinterpretation in the Second Temple period, and the relation of the Bible to Western intellectual history. His research interests also include constitutional theory, the history of interpretation, and literary approaches to biblical studies. The interdisciplinary significance of his work has been recognized with appointments to the Institute for Advanced Study; the Wissenschaftskolleg zu Berlin/Berlin Institute for Advanced Study; and the National Humanities Center. Most recently, he spent the 2012–2013 academic year at the Institute for Advanced Studies in Jerusalem, where he co-directed an international research team on a project entitled “Convergence and Divergence in Pentateuchal Theory: Bridging the Academic Cultures of Israel, North America, and Europe.” This site provides information about Professor Levinson's publications, courses, and latest research. October 2016 - Levinson to present lecture at the University of Michigan on law and covenant at Symposium honoring George Mendenhall. View program. 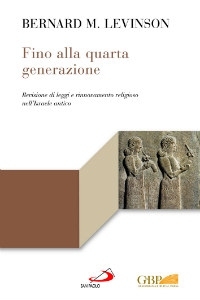 In Press: The Formation of the Pentateuch: Bridging the Academic Discourses of Europe, Israel, and North America. 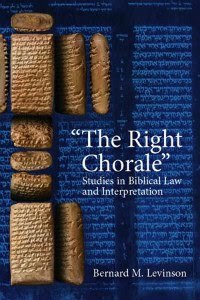 Edited by Bernard M. Levinson, Jan Christian Gertz, Konrad Schmid, and Dalit Rom-Shiloni. 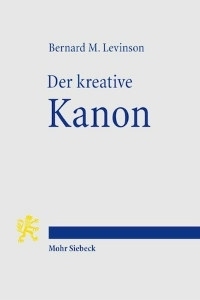 Tübingen: Mohr Siebeck (forthcoming in 2016).